Are you a dedicated Travel Manager? Or the person within your organisation responsible for implementing a new Travel Management Company? If so, here are a few tips that will help ensure that you are utilising all of your business travel agencies’ services. Many new clients are under the impression that airline and hotel corporate reward schemes must be self managed. On the contrary, an efficient Travel Management Company will take care of these for you via your assigned Account Manager. From the initial enrolment, to the management of the points you and your company have accrued, your Account Manager will guide you through the whole process, and provide access to the Travel Manager/appointed person. From both a legal and regulatory perspective it is very important that you ensure that your business looks after and supports it’s travelling employees whilst on business trips. From ensuring you have processes in place for flight delays and overbooked hotels, right up to making sure a traveller visiting an area of political/social unrest or at high risk of infectious disease is prepared and aware of any issues they may encounter. 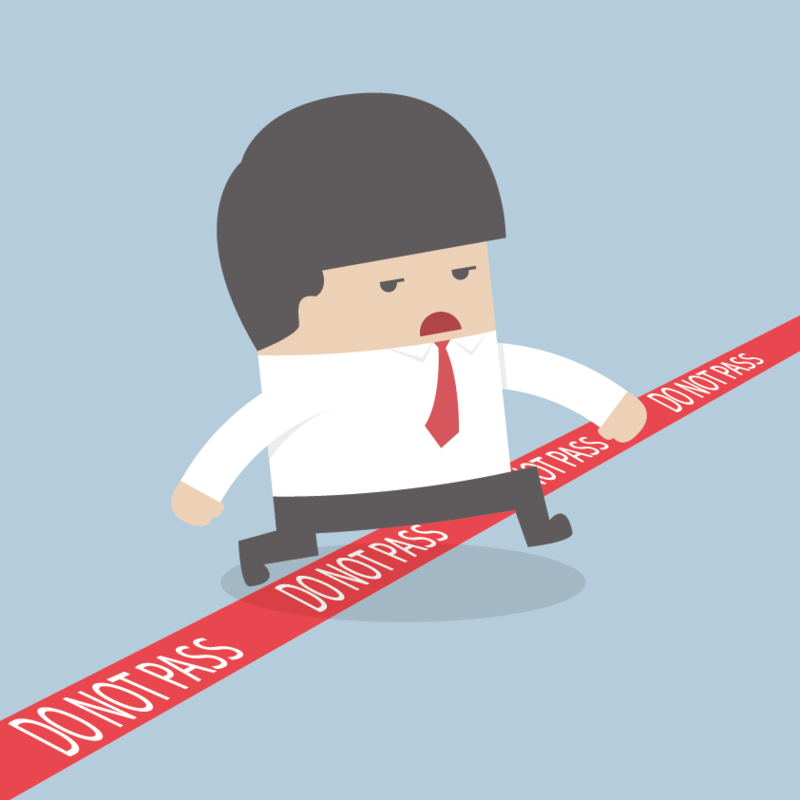 It can be complicated and if not addressed can have serious implications for an organisation if the worst did happen. A good Travel Management Company can help you to implement a robust business travel policy as part of your overall duty of care plan working with you to provide travel alerts to your clients, traveller tracking tools, traveller training and more. Many people only think of a business travel provider as an agency who book business flights only. In reality, Travel Management Companies provide the full package. From the initial enquiry to car hire, visa management, hotels, rail tickets and more. Make sure when sending your enquiry you inform your business travel consultant of all of your requirements so they can source the right deal for you. Having an end to end booking process through one channel also makes for clearer management information reports on all aspects of your business travel spend. It's always handy to remember to check out your Travel Management Companies website on a regular basis. From here you will be able to gauge the amount of additional information available to you. Modern Travel Management companies may also have a blog feed providing industry insight and knowledge, whilst also providing the answers to key questions you may want to ask your TMC on a daily basis. 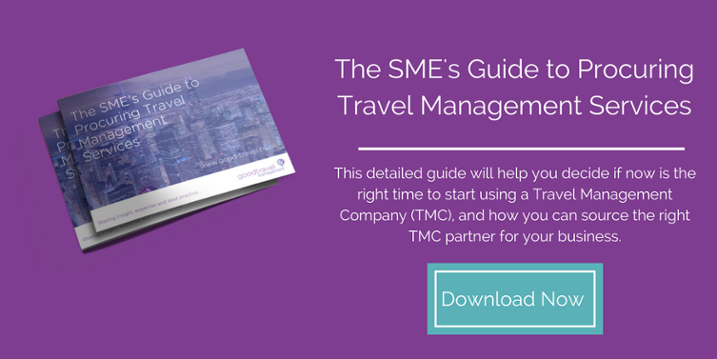 Alongside this, your TMC may have helpful resources and tool-kits assisting you with your business travel activity. Making travel arrangements and bookings for your employees travelling for business can be both costly and time-consuming (two of the reasons why companies may use a Travel Management Company (TMC) in the first place). Managing and reconciling travel invoices and payments often takes up a huge amount of time by your finance department, with research by the Aberdeen Group putting the cost of managing each expense claim at £43. This may involve the reconciliation of dozens of invoices and expense receipts before you can even begin to make sense of who’s owed what. Travel Management Companies will charge for their services by charging a Transaction Fee or a Management Fee and it’s good to be mindful of the value you receive from paying a service fee. It can be a long drawn out process to appoint your perfect travel management company, but with over 120 years of business travel experience up our sleeve, we’ve worked with hundreds of customers as they’ve moved from booking business travel themselves to a professionally managed service. If you require any advice on managing business travel please do not hesitate to get in touch - we’d love to hear from you! Sarah is one of our experienced Business Development Managers and has worked within the travel industry for 25 years. She brings extensive knowledge to the business and loves nothing more than helping a client achieve their business travel objectives.